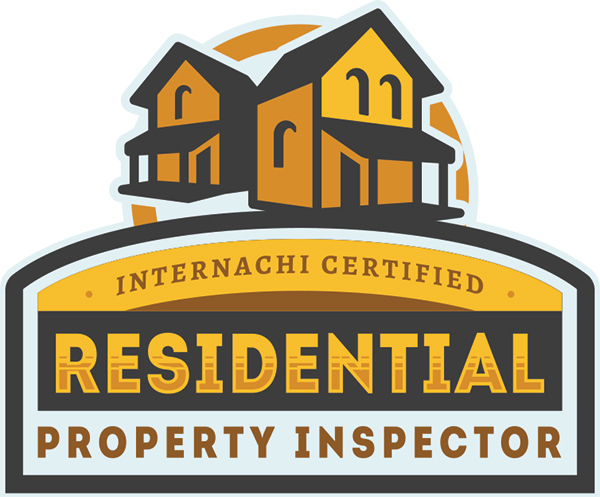 Integrity Property Inspections "Inspected Right"
We Do All Phases of Home Inspection Integrity Property Inspections services include new, existing, pre-listing & construction home inspections. Video Clips of our new Infomercial on the “Open House Show”! Our guy, Timothy Banks, was great. He sent several appointment reminders and confirmations, including a picture so we would know him upon his arrival. He was very thorough, explained all his findings, and was present prior to the arranged time. I was very impressed and would definitely use him again and whole-heartedly recommend him. Tim Banks did an amazing job inspecting a house for us. He was extremely thorough and careful and was eager to answer my questions. I would highly recommend! Highly recommend using Integrity. We had Alonzo as our inspector. He was very professional and thorough in his inspection. If it weren't for him, we would not have found some of the issues going on in the house. We will definitely be using Integrity again for our next house inspection. AWESOME INSPECTION!!! Had my inspection done a few weeks ago, Inspector was Miguel and he was very detailed in every he checked. He found minor issues that I would have NEVER noticed. He was very thorough and gave me a very detailed report. Even other home buyers I know were amazed at the very detailed report. Definitely recommend to everyone!!! Love love love this company. They are completely honest. Even though they were hired by the buyers he did not falsify any information to force us the sellers to fix unnecessary repairs (which I think the buyers were trying to do). This company works and strives to do their best and are known as a very reputable establishment. Buying or selling a home is one of the most important transactions you will make. A professional El Paso home inspection can help you optimize your investment. At Integrity Property Inspections we believe in the importance of a fair, accurate, and unbiased inspection, to help you understand the condition of the home you are buying or selling. A home inspection is a limited, non-invasive examination of the condition of a home, often in connection with the sale of that home. The client then uses the knowledge gained from the inspection report to make informed decisions about their pending real estate purchase. The home inspector describes the condition of the home at the time of inspection but does not guarantee future condition, efficiency, or life expectancy of systems or components. Home Buyers: Most buyers find it difficult to remain objective and unemotional about the house they really want, and this may affect their judgment. To obtain the most accurate information about the condition of a home, always get an impartial third-party opinion from an expert in the field of home inspection. Home Sellers: Why wait for a buyer’s home inspection to uncover hidden problems after you have already accepted an offer? This could cost you thousands in a lower negotiated selling price. More often sellers are choosing to have a thorough home inspection when listing their home to help identify critical areas of concern up front. This will help you to decide whether to perform repairs or disclose the concerns during negotiations. 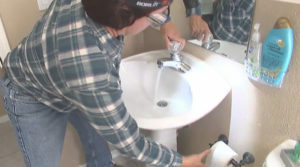 The standard home inspector’s report will cover the condition of the home’s heating system; central air conditioning system (temperature permitting); interior plumbing and electrical systems; the roof, attic and visible insulation; walls, ceilings, floors, windows, and doors; the foundation, basement, and structural components.  Your inspection from Integrity Property Inspections will be performed according to the Texas Standards of Practice which outlines what you should expect to be covered in your home inspection report. No house is perfect. When the inspector identifies problems, it does not indicate you should not buy the house. The findings serve to educate you in advance of the purchase about the condition of the property. If your budget is tight or if you do not want to be involved in future repair work, this information will be extremely valuable. A seller may adjust the purchase price or contract terms if major problems are discovered during an inspection. If the house proves to be in good condition, did I really need an inspection? Yes. Now you can complete your home purchase or sale with confidence about the condition of the property and all its equipment and systems. From the inspection, you will have learned many things about the home. You will want to keep that information for future reference or to share with a buyer when selling. Can't I Do the Inspection Myself? 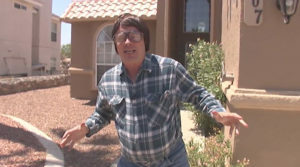 Even the most experienced homeowner lacks the knowledge and expertise of a professional home inspector. A professional home inspector has the experience, depth of knowledge and training to make an unbiased and informed report of the condition of a property. An inspector is familiar with the many elements of home construction, their proper installation, and maintenance. An inspector understands how the home’s systems and components are intended to function together, as well as how and why they fail. He knows what to look for and is uniquely suited to interpret what his findings reveal the condition of the property. We encourage our clients to accompany us during the inspection. You should feel free to ask any questions you may have during the inspection process. The inspector will point out problems and explain them to you. Plus, we will provide routine maintenance tips needed to keep the house in top condition. This will help you to get the most benefit from the inspection and gain the best understanding of the systems that make up your home and how to maintain it.